Two family members of the Peachtree City man who was arrested for obstructing a March 28 suicide investigation in a city greenbelt have also been arrested for obstructing the investigation. 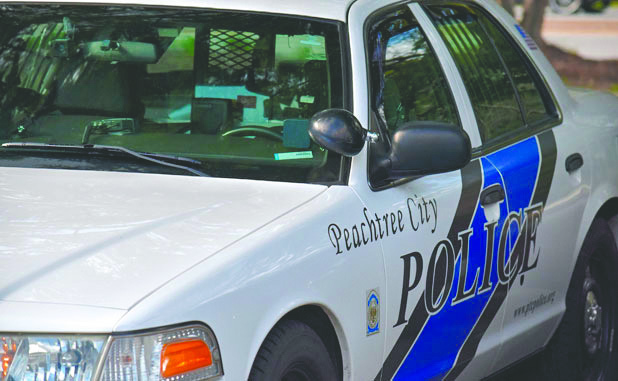 Kevin Lynch, 32, of Pat Mell Drive, was initially charged with obstruction, theft by taking and reckless conduct, according to Peachtree City Police Department spokesman Matt Myers. Kevin Lynch found the body of the suicide victim and had his brother make the call to 911 to report finding the body because he erroneously believed there was an active warrant against him. 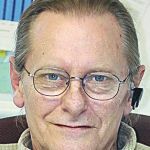 Family members Bryan Lynch, 24, and Gary Lynch, 64, were both charged on April 3 with obstructing the investigation dealing with the report of the suicide. Bryan Lynch, the brother of Kevin Lynch who found the body, was charged because he concealed his brother’s involvement in finding the body. Myers said Bryan Lynch told investigators he found the body, when it had been Kevin who actually found the body. Kevin convinced Bryan to place the call to 911, saying that he found the body, giving Kevin a three-minute head start to leave the area, and concealing the fact that Kevin had found the body, Myers said. Gary Lynch was charged because he provided a false alibi for Kevin by giving misleading information about Kevin’s whereabouts during the investigation, said Myers. Myers noted that, along with Kevin, both Gary Lynch and Bryan Lynch both believed that there was an outstanding warrant for Kevin’s arrest. There was no existing warrant, Myers added. Myers asked that anyone coming across a scene, criminal or otherwise that will need to be investigated by police, stay clear of it and call authorities.